Scam Broker Investigator • CoinBull Review - Confirmed Fraud! CoinBull was an unlicensed Crypto Forex broker that opened in July 2017. Coin Bull mentions on their website that the company is owned by; ABC Marketing, 8 Copthall, Roseau Valley, 00152, Dominica. Their phone number is +44 208 077 0527, and the contact email address of support@Coinbull.io. Their official website is https://www.coinbull.io/. 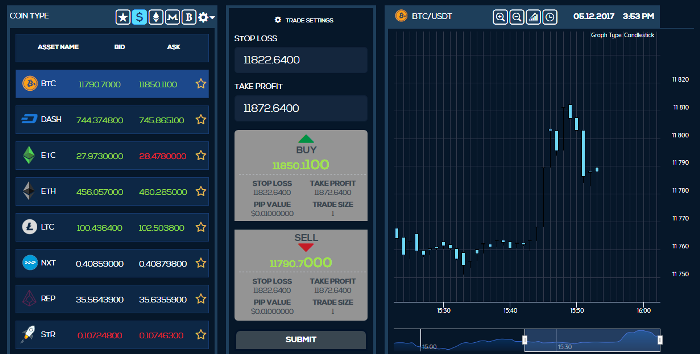 CoinBull gives their investors an easy to use trading software developed by the Finantick company. The software is 100% web based and they offer CFD trading on a variety of Crypto Currencies including: Bitcoin, Litecoin, Dash, Ethereum, NXT, REP, ZEC and STR. Three account types are shown, but they fail to mention the required deposit for the account type. We noticed that they are offering a bonus of 20%, but when you read their terms and conditions page you will see “you will be required to execute a minimum trading volume of 40 times for every $1 bonus”. Bonus money is a major cause for complaints by investors who want to withdraw their funds, read more. There are hundreds of get rich quick scams going around the internet. A lot of “automated trading systems” are being touted as easy ways to make money. The most recent one we found is called the Bitcoin Focus Group. 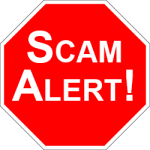 Make sure you understand how these scams operate before you become the next victim, read more here. Look at the most popular trading systems today, see here. 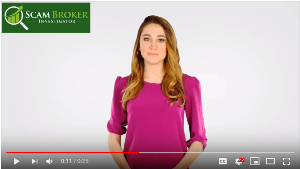 When the Scam Broker Investigator researches a new Forex / Crypto broker to determine if they are a scam or legitimate broker, we check for one thing, and that is a brokers license. Legitimate brokers will be licensed in the United Kingdom by the FCA or in Australia by ASIC. CoinBull is not a licensed broker. Bitcoin investors can find many brokers that are licensed and regulated look here.